In 2012, QSR, Fast Casual, and full serve restaurants had no compelling reasons to build an iPhone or Android app. The key design elements featured in most of the current food service apps on the App Store and Android Market are: (1) location listings, (2) a non-integrated loyalty program, (3) store contact information, (4) directions, and (5) basic social media links. Consumers can find these elements with relative ease online, so why download an app for that functionality? The simple answer: they won’t. Building a basic, run-of-the-mill mobile app is worse than not building one at all. Every restaurant strives to boost their image on online review sites, seeking the maximum number of stars possible. The Apple App Store is just as unforgiving. 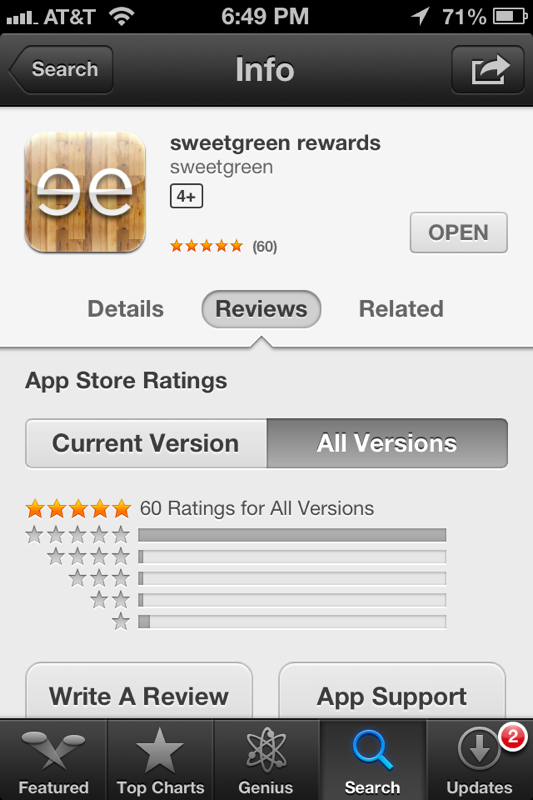 Each app receives a rating from one to five stars depending on the reviews given by the app’s users. A 1-star or 2-star average not only discourages your customers from downloading the app, it tarnishes your brand’s image. All restaurant brands need to start thinking about building an app experience they can be proud of, an experience that delights their customers. 2013 is ushering in a new wave of restaurant mobile applications pairing the basic information provided in first generation apps with innovative in-app ordering and mobile payment features. A simple smartphone payment mechanism that integrates directly with a straightforward loyalty program is the new gold standard in mobile apps. 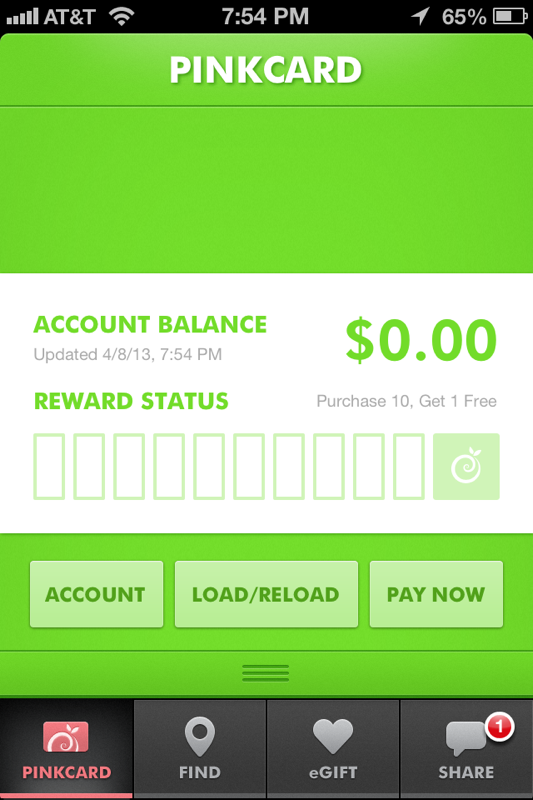 Customers interact with this new generation of apps every single time they enter the store. Restaurants have an exciting new opportunity to build seamless interactions between the customer, their smartphone, and their physical assets. The “second screen experience” lauded for television is coming to the cafe, cupcake shop, and late night burger joint down the block. 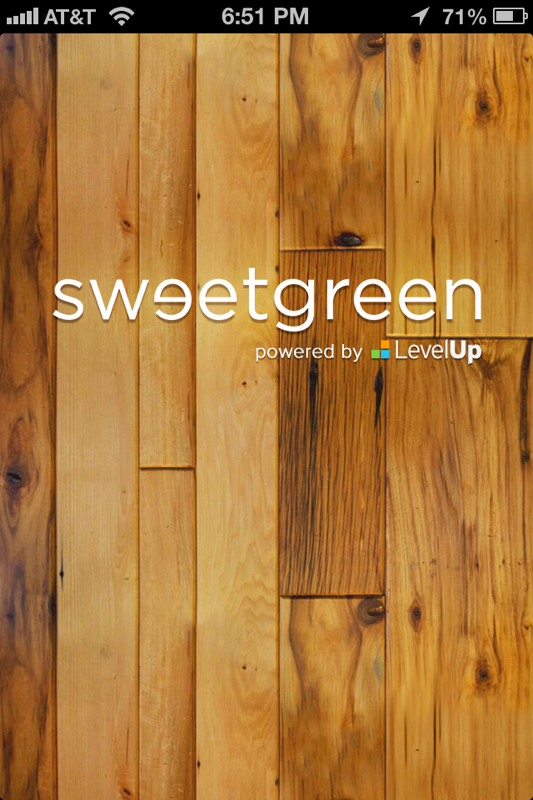 To get in touch with the team at LevelUp and learn about how they can build your restaurant brand a customized app, fill out this form. 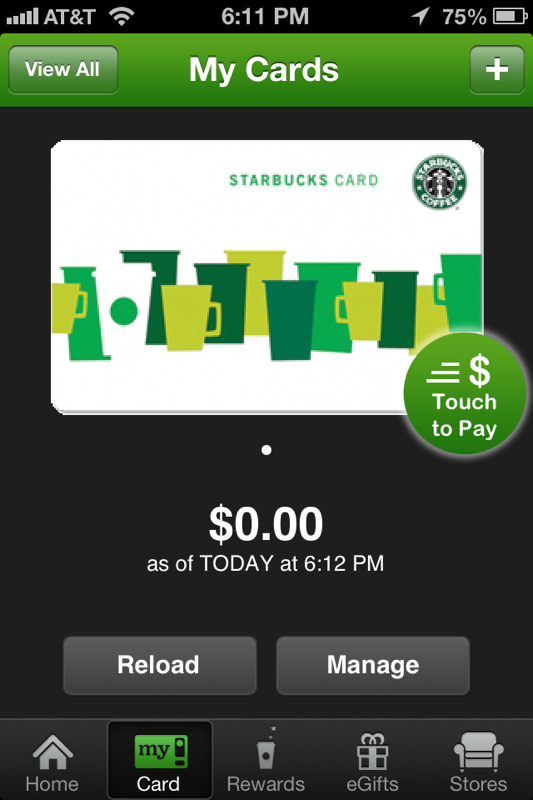 The Seattle coffee giant launched their mobile payment apps in January 2011. Conceptualized as a mobile version of their Starbucks card, the apps currently see 3 million transactions a week and have over 10 million active users. 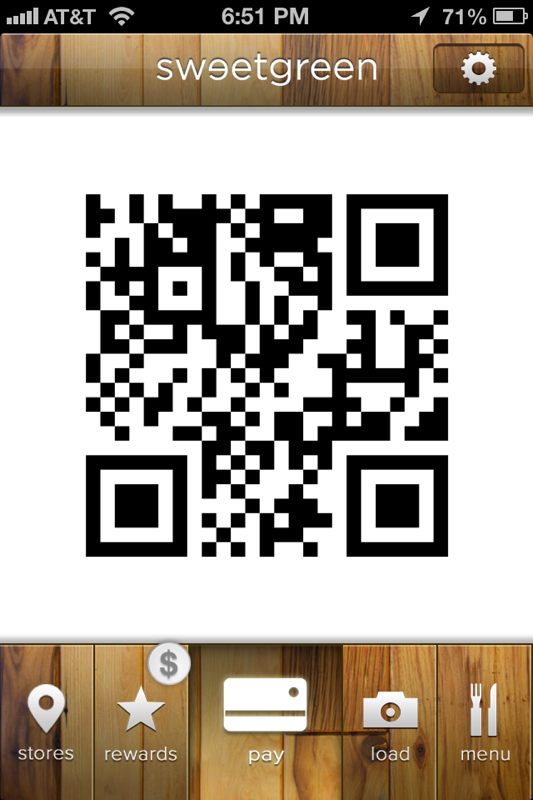 By the end of 2013, they expect 10% of total transaction volume to run on mobile. Starbucks has more customers paying with their smartphones than any other brand in the country. 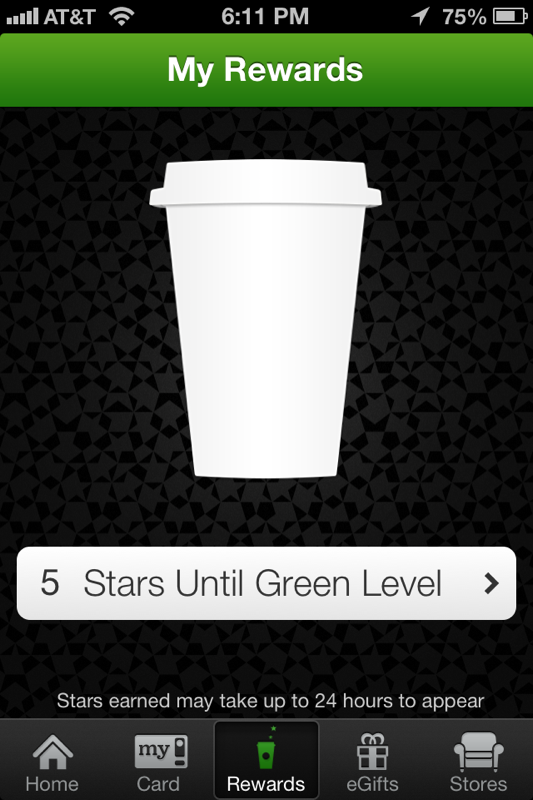 Starbucks built in Apple Passbook integration in late 2012 to allow iPhone users even easier access to Starbucks in-store. 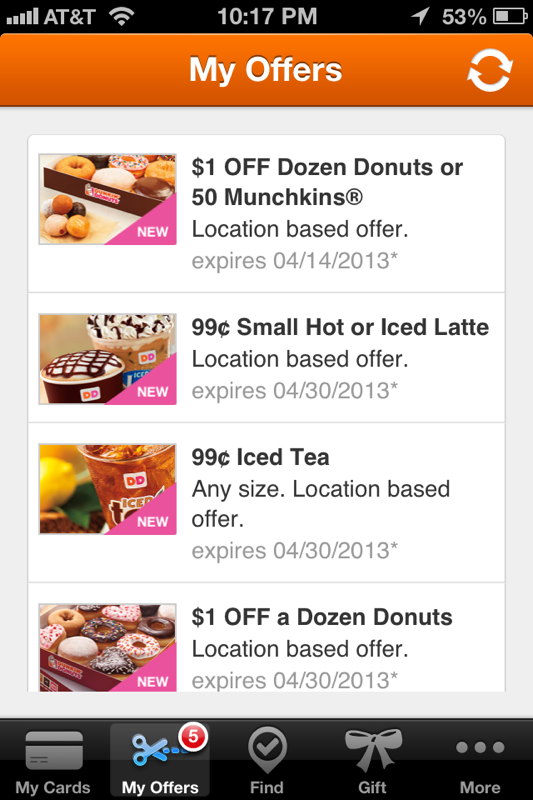 Dunkin Donuts followed Starbucks by releasing their own mobile payment application in August 2012. The app features a similar gift card funding feature to enable payment along with Apple Passbook integration and the ability to gift drinks to friends. Touted as “the app that keeps you running,” the Dunkin app has seen many early adopters start using it for their coffee everyday. 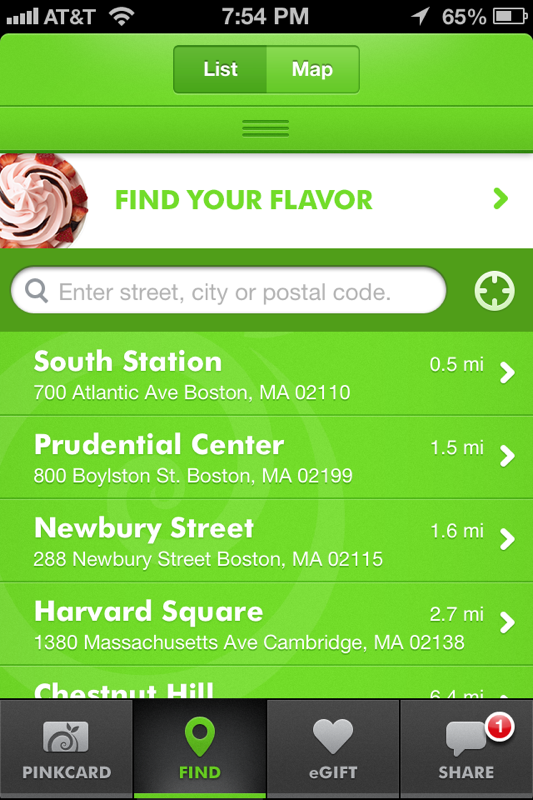 Pinkberry released their Sweet Rewards App in October 2012, allowing customers to get their frozen treats faster and receive accumulating rewards int he process. They feature a simple “purchase 10, earn 1” loyalty construct that works well for them considering their limited menu and similar purchase prices. To encourage their customers to download the app, Pinkberry is giving away a free froyo with toppings when customers use the app to pay for the first time. 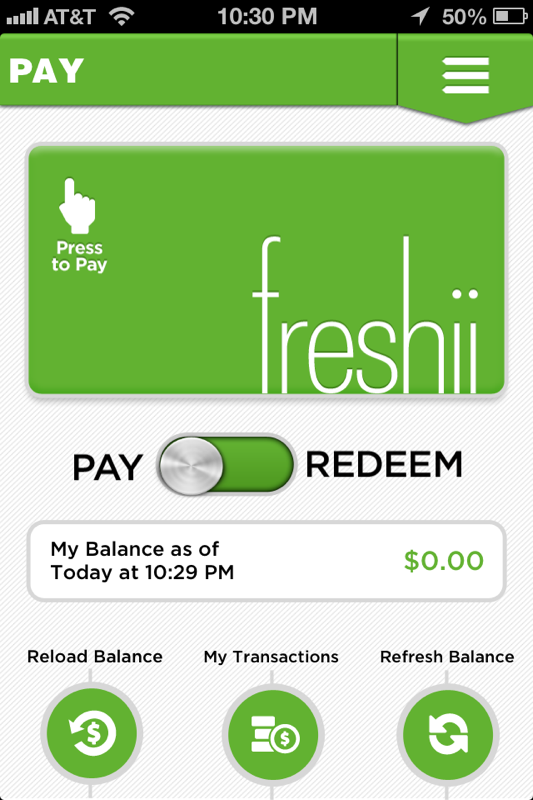 Freshii released their mobile payment app to the iTunes App Store on August 3, 2012 and have been making various iterations since. 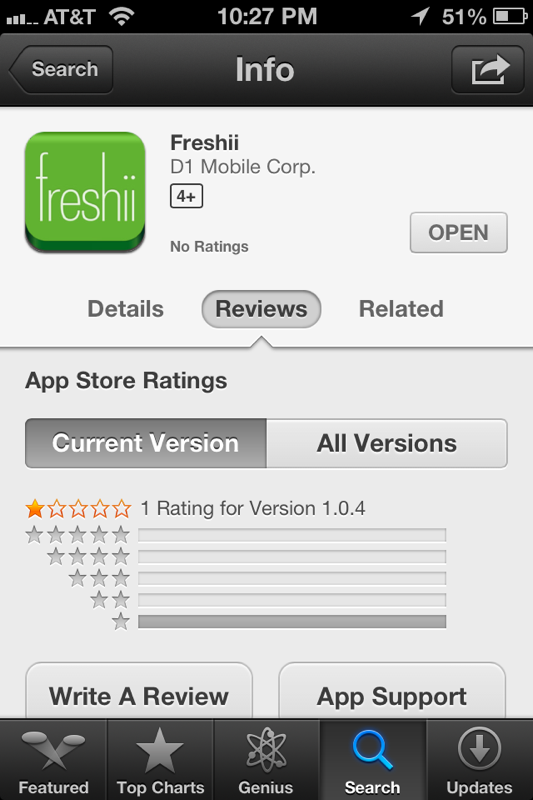 They haven’t yet done a major marketing push with the app, and the app hasn’t received any ratings. 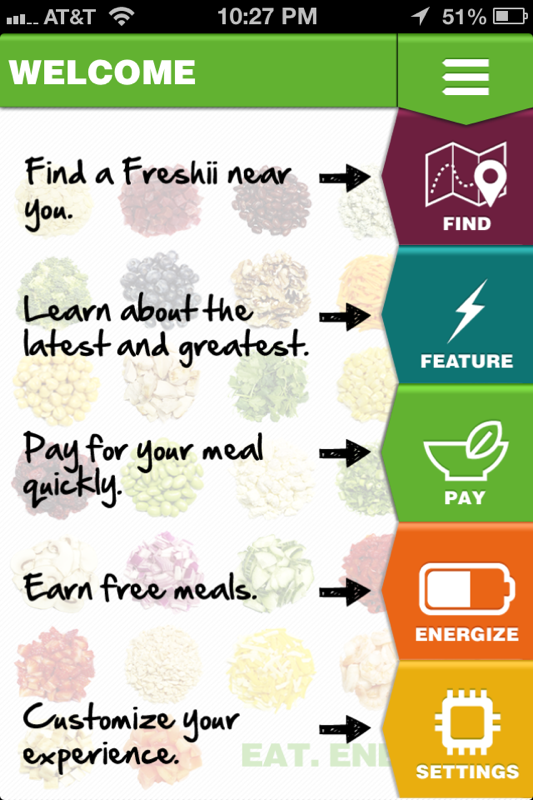 The app is full-featured, and has a wide array of special features like: veggie collected, rankings, a locator for charging stations, QR code scanning, and more. Their challenge now is to roll out a marketing program to get their customers excited and motivated to use the app.